For many of my clients, the words "landscaping" and "high maintenance" are synonymous. It is hard for people to grasp the fact that you can have a beautiful landscape without having to put in hours upon hours of work. So, how can you get a beautiful, yet low maintenance landscape? I have taken some time to generate a few ideas of how to keep you landscaping low maintenance yet appealing. One of the easiest ways to create a low maintenance landscape is to increase the amount of hardscape. 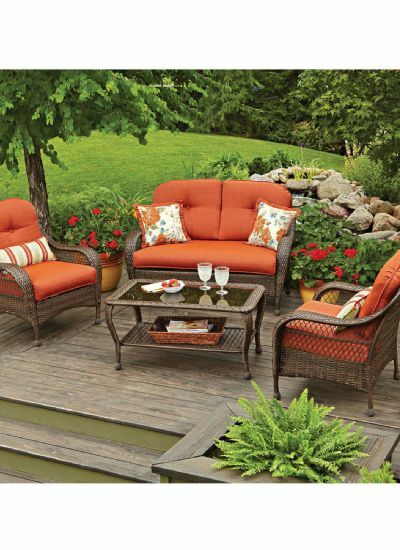 This includes patios, pavers, walkways, retaining walls, gravel, decorative stone, etc. Including more hardscape materials over plants helps reduce the amount of maintenance required, and still allows you to have a chic yard to show off to your neighbors and friends. 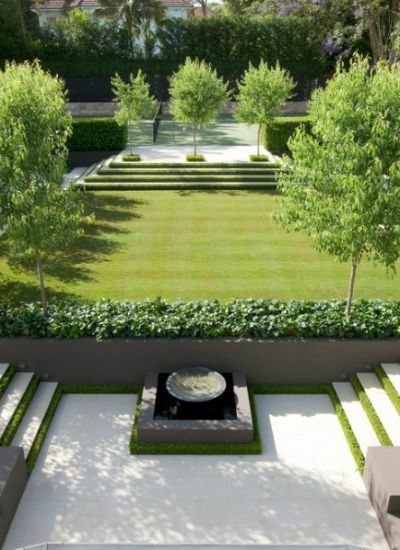 This type of landscaping is ideal for anyone who loves to entertain at home. For those of you who enjoy more plantings than hardscape, choosing the proper types of plants is crucial. Plants that are of the evergreen family, draught tolerant, ornamental grasses and ground covers are great for adding color and texture to your yard while keeping the effort minimal. Some examples would be Autumn Joy, Moonbeam, Black-eyed Susan, Blazing-star, Tall Switchgrass, Feather Reed Grass, American Cranberry Viburnum, Butterfly Bush, Creeping Mazus, Bearberry, and Creeping Phlox. This is just a small sampling; there are many to choose from and doing a little research can help you decide on the right ones for your yard. Be sure not to forget about trees. There are plenty of low maintenance trees available which can add visual appeal to your yard, yet will not require a lot of attention and work. Usually you will only have to prune as needed and rake leaves each fall season. The proper placement of trees near your home will have an added benefit to your cooling and heating bills as they mature. They provide shade during the summer and allow the sun to heat your home during the winter. Some examples are the Amur Maple, Douglas Fir and other evergreens, River Birch, and the Japanese Barberry. Any time you have questions, do not hesitate to ask the professionals at your local nursery. They will always be glad to help. If you have a budget for your landscaping plans, it is not a bad idea to factor in the cost of hiring professional landscapers to handle your maintenance. 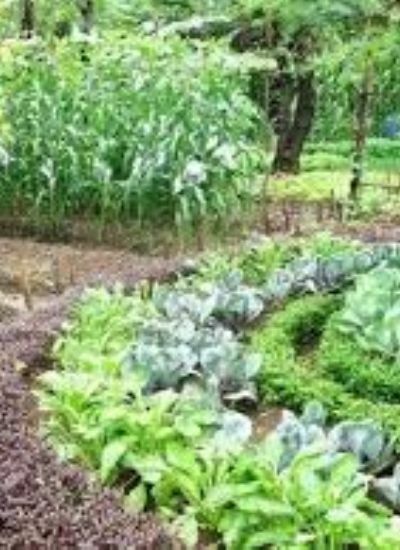 Provided that you can afford it, the amount of time you will need to spend tending to your landscape in the way of watering, pruning, weeding etc., can be greatly reduced. With employing professionals, your landscape will be sprayed with pre and post emergent chemical applications to keep weeds at bay, as well as appropriate bug repellents. Imagine coming home, pulling onto your driveway, and voila - no weeds need pulling, all you have to do is sit back and enjoy! 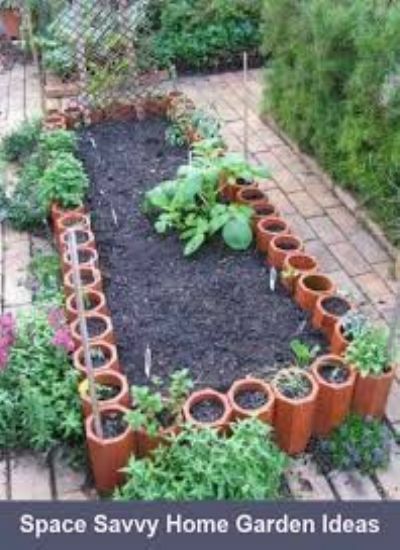 So, here you have a few ideas of what you can do to keep your landscape rather low maintenance. 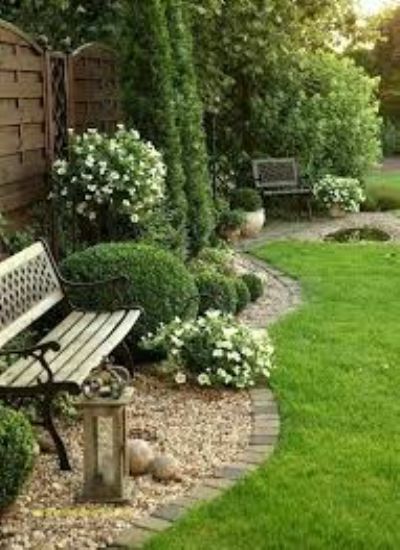 I hope you have planning and creating your beautiful yard! 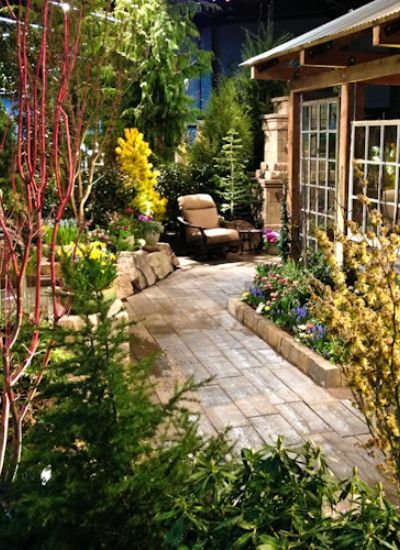 For more information or inspiration, check out this Landscaping MD company.